For the best quality, we use Kodak Paper! 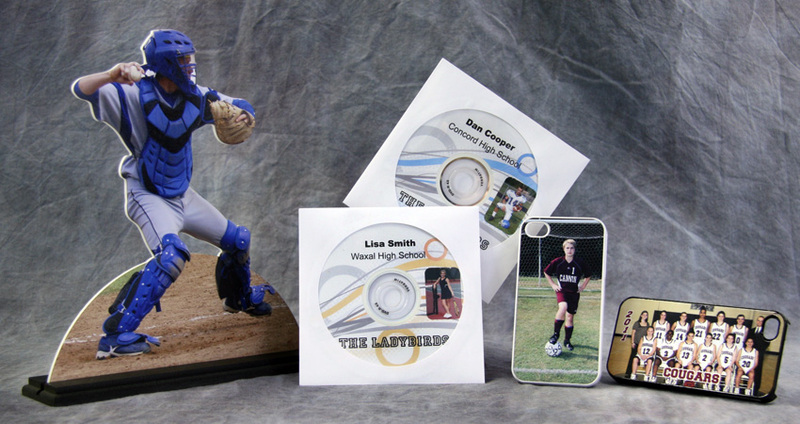 United Promotions, Inc., founded in 1973, is a full service volume package printing photo lab for the professional photographer. 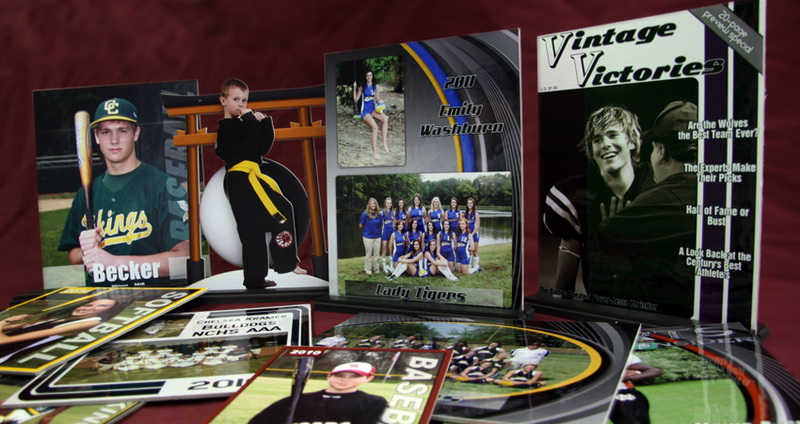 We provide digital printing services for Day Cares, Schools, Sports, Prom, Dance, Stores/Malls, Fundraising, Wedding, Family, Senior and Studio Photography. 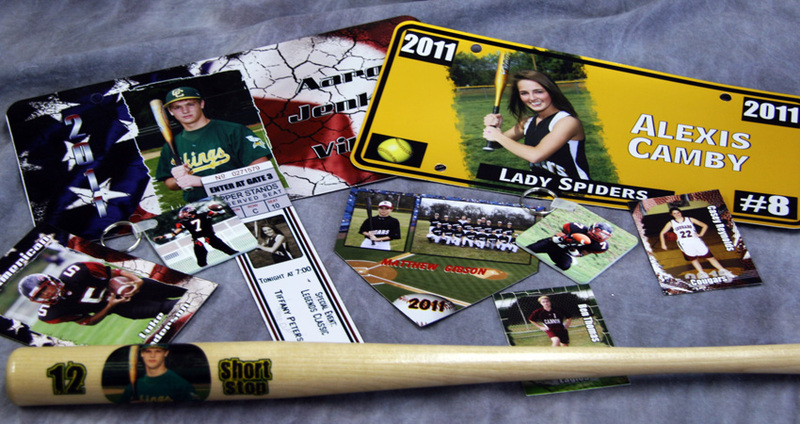 We Offer many Novelty Add-On products to go along with your color printing. UPI provides many software solutions for professional digital imaging. We offer ROES, Express Digital Darkroom, ImageQuix, PhotoLynx, OzE, MorePhotos, UPress and our new free UPI LabLink software. UPI is committed to providing you the best service with the fastest delivery. As you experience digital technology you will find our knowledgeable staff can offer the same great service you have enjoyed from our traditional services.